Treyarch has announced Call of Duty: Black Ops III's fifth DLC. After being rated by the ESRB earlier this week, Treyarch has officially announced Call of Duty: Black Ops III Zombies Chronicles. 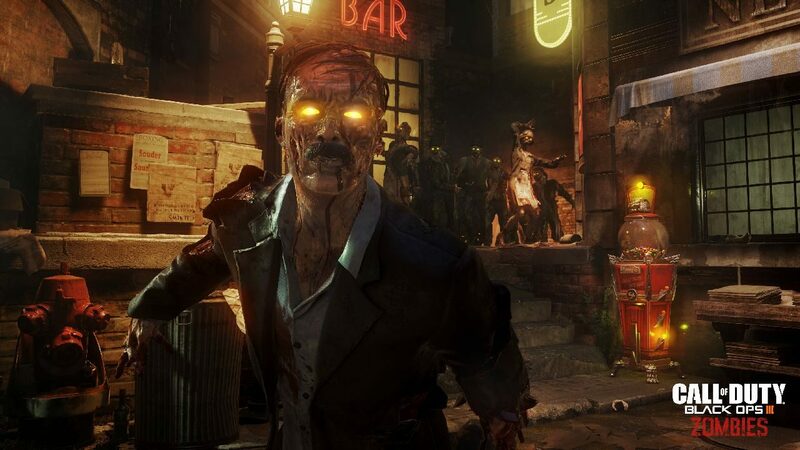 While this will be the fifth DLC map pack for Call of Duty: Black Ops III, unlike previous Call of Duty DLC’s, this pack will include eight maps, instead of the normal five, and, as the name suggests, all the maps will be remastered zombie mode maps from previous Treyarch Call of Duty games. You can find the full list of maps below, as well as what game they originated from. 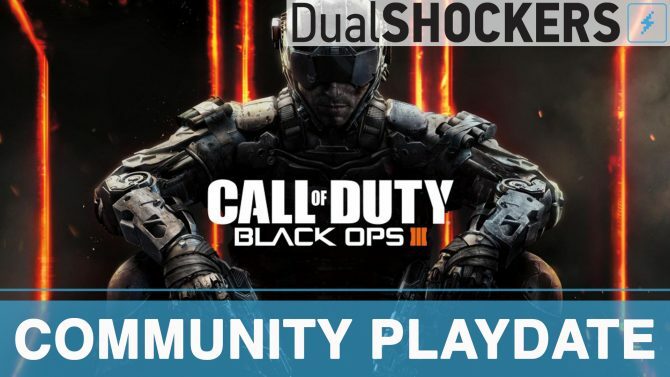 Treyarch’s Jason Blundell announced the map pack in a YouTube video, on the channel JCbackfire. Call of Duty: Black Ops III Zombie Chronicles will be available on May 16th, 2017. Just like all the other Call of Duty DLC’s it will be available first on PS4, and will arrive on Xbox One and PC thirty days after. The developer also announced that they will be livestreaming the new maps on Monday May 8th, 2017. 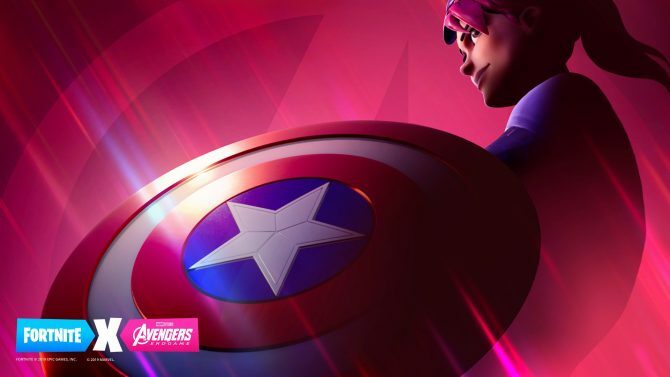 At the time of this writing, there is no price for the DLC, and it’s unknown whether it will be a part of the games Season Pass, however previous map packs have cost $14.99. Call of Duty: Black Ops III was originally released on November 6th, 2015.